Our motto is to bring a smile on our customer's face with the finest solutions. We speak with love and compassion with our customers even during after sales services. We believe in maintaining relationships for great partnerships. 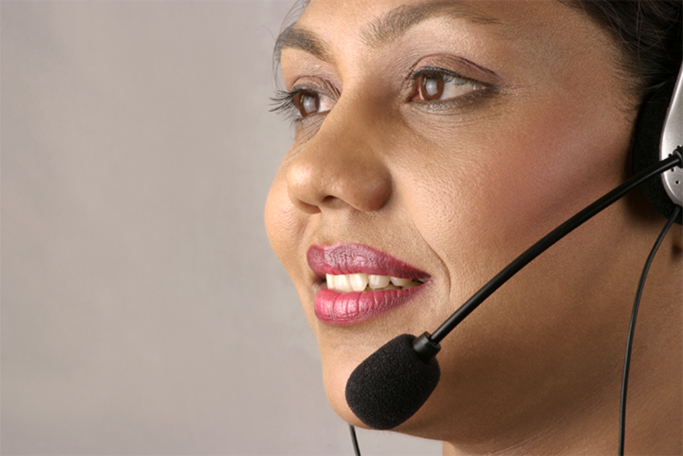 Our service stands for knowledge, experience and technical support through a dedicated customer service team. Our customer service team receives call from our customers and shares the matter with our field engineers for immediate and safe service resolution. Our foremost priority is to provide safety for our employees and people who are in daily use with our products. 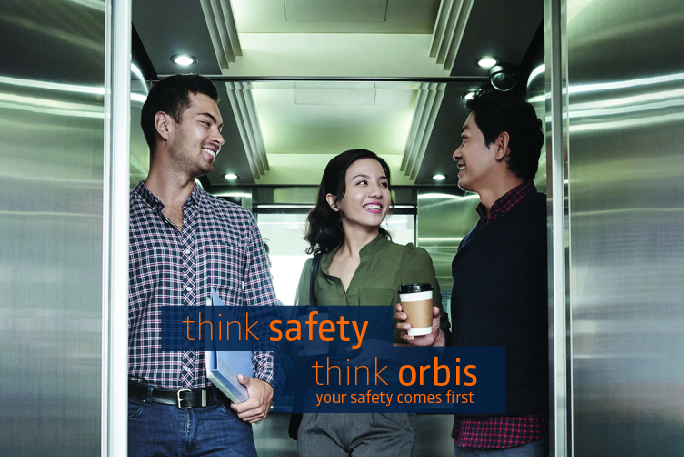 We can proudly say that ORBIS has achieved Zero Accident Credential toward installed and running equipment globally.